For every job instruction AG receive, £5.00 will be donated to a chosen charity with our aim being to donate to 4 different charities throughout the year. 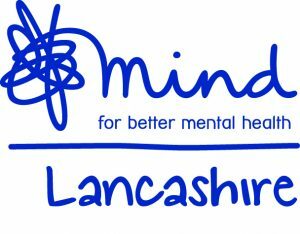 Our chosen charity for this quarter is Lancashire Mind. Lancashire Mind is a mental health charity based in Chorley, Lancashire that works in partnership with others to promote mental health awareness and provide training and support – More information about Lancashire Mind can be found here- www.lancashiremind.org.uk. 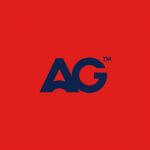 A big thank you to all AG’s new and existing clients who are helping to make a difference. We will be providing regular updates regarding our charity progress so please keep an eye out for any upcoming events, targets etc.! 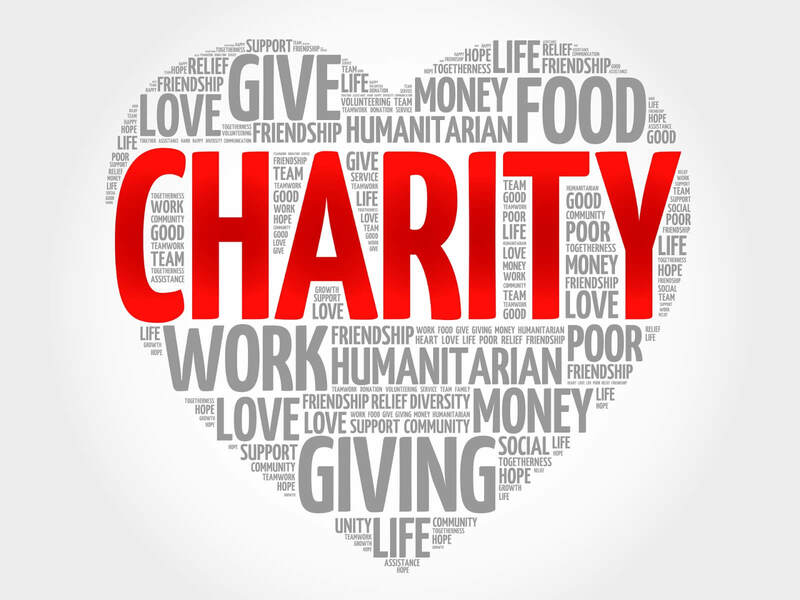 If you have any suggestions regarding charities, please feel free to contact k.robinson@andertongables.co.uk and we will be more than happy to add them into the draw.